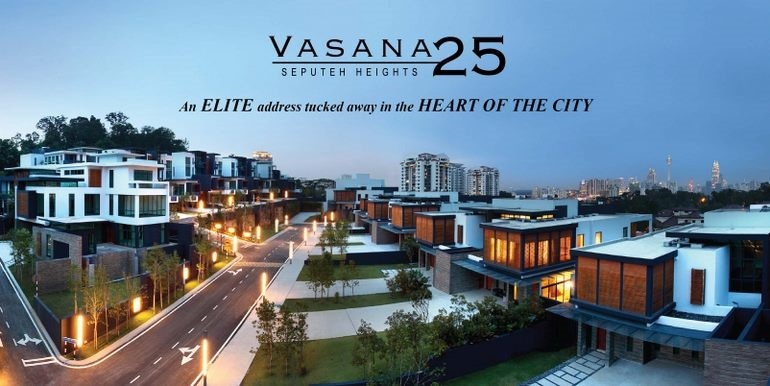 Vasana 25 @ Seputeh Heights, this new boutique development from Berjaya Land is set to become a benchmark in luxury residential homes. 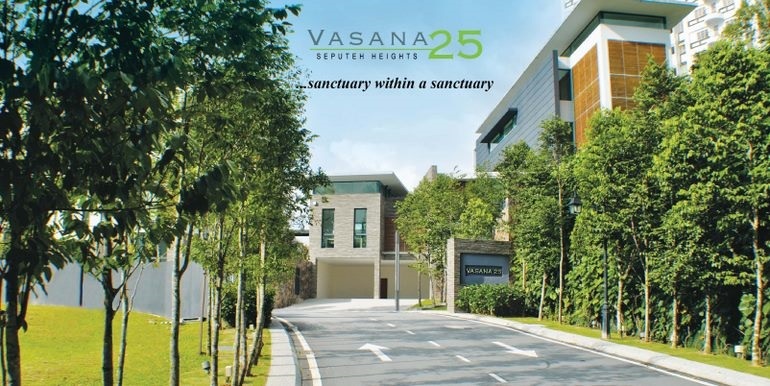 Located amidst beautiful natural greenery, Vasana 25 refers to the 25 elite homeowners within Seputeh Heights. The development is a carefully crafted luxury development that spans over 41 acres of lovely landscaped surroundings. 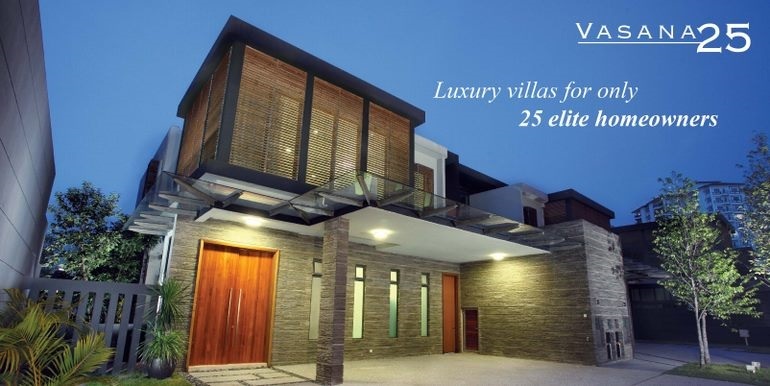 This charming low density freehold development offers villa units that are not only inviting and comfortable but also stylish and luxurious. Consisting three distinctive bungalows and 22 link villas, one will be completely enchanted by the exquisitely detailed designs of the villas, with its sun-dappled patios and courtyards, tropical porches and large living spaces. 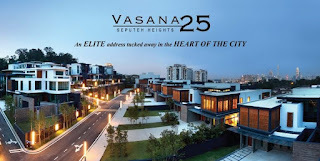 The luxurious landscapes and spectacular views of KL city skyline is simply breathtaking and makes one feel as though Vasana 25 is an unbelievably magical secret which nobody has uncovered. 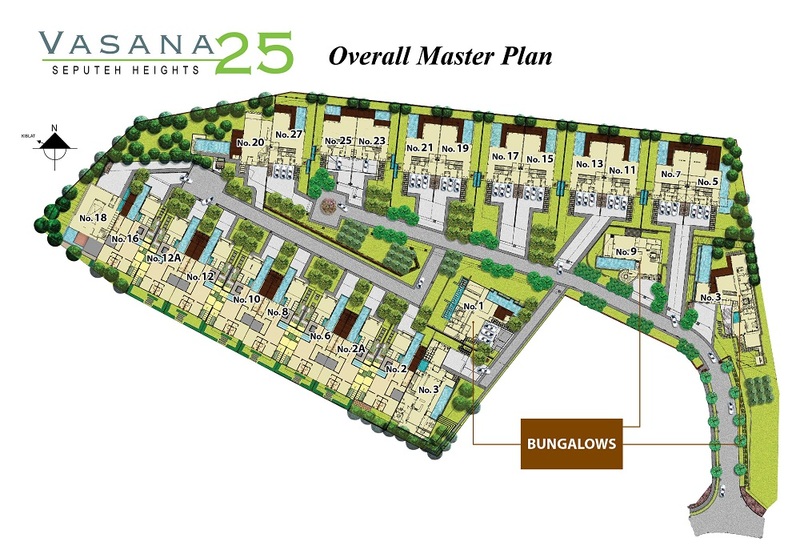 The indulgence of Vasana 25 is indeed mesmerizing - indisputably a boutique villa lifestyle like no other.